The Salvation Army is a worldwide religious and charitable organization, motivated by the love of God and concern for the needs of humanity. The Army's tradition of helping those in need began more than 150 years ago. 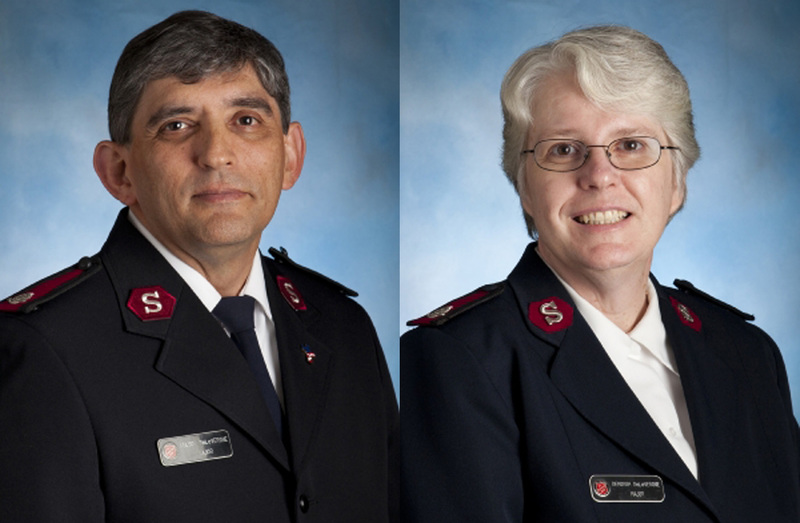 Members of The Salvation Army serve the poor and needy in over 120 countries. Nationally, we have over 62,000 employees and over 3 million volunteers.